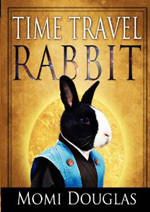 Momi Douglas takes readers on a fantastic adventure following an elderly professor and his pet rabbit as they travel around the world and between dimensions. The book is endorsed by the founder of PETA and was inspired by the author’s own Dutch rabbit named Pebbles. 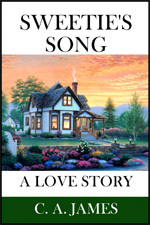 In this tale for readers of all ages, we follow Fred and Sarah Davis, a grieving couple living in Texas. Their lives get turned upside down when they realize the three toy rabbits they recently acquired are more than just inanimate objects. A portion of the proceeds from the sale of this book will be donated to The Intrepid Fallen Heroes Fund – a 4-Star charity that serves United States military personnel wounded or injured in service to our nation, and their families. 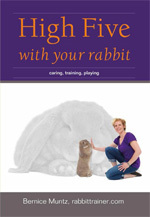 Dutch animal trainer Bernice Muntz shows you how to train and play with your rabbit. 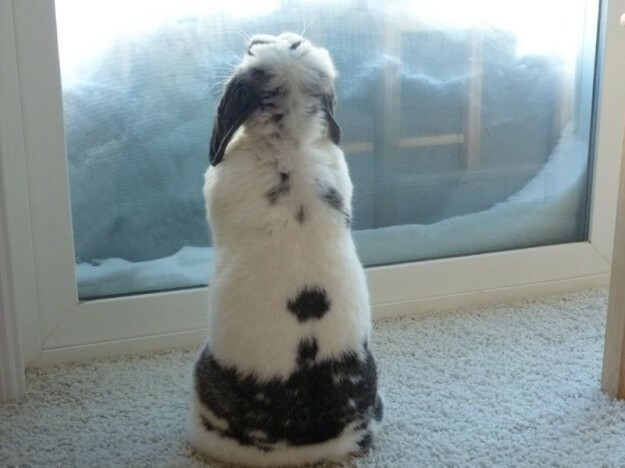 Watch the video below demonstrating the potential rabbits have as trainable animals. Rabbits tend to poop while they eat hay. 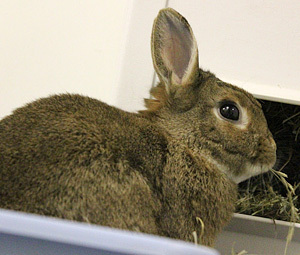 So it is always a good idea to place ample amounts of hay either in the litterbox or in a hayfeeder right next to the litterbox (so the bunny is forced to sit in the litterbox if he wants to munch on hay). Mop up urine with a paper towel and pick up stray poop and place both in the litterbox. This helps get the message across that the litterbox is the place that they should do their business. Be patient and persistent. Litter training takes time, especially if your rabbit has learned bad habits. It takes a while to retrain them. If you can see they’re about to go to the bathroom outside their litterbox (they may lift their tail or sometimes they sort of shimmy down in a seated position right before they go), try to pick them up and put them in the litterbox or corral them in. This is oftentimes easier said than done of course. Limit their space. If your bunny is free reign, you may want to limit their space initially using a puppy pen until your rabbit is consistently practicing good litterbox habits. Then, very gradually increase the space, ensure those good habits remain intact. Eventually, you will be able to take away the puppy pen completely. 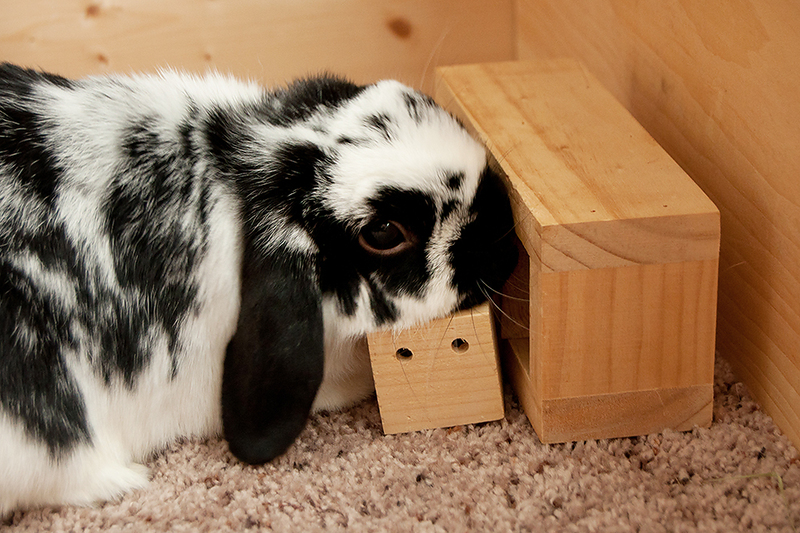 If your bunny is insistent on going in one corner of the room, sometimes it’s easier to give in to their stubbornness, and place a litterbox in that corner. Sometimes when rabbits consistently choose another place to go, they are trying to tell you that that’s where they want to go. Sometimes rabbits deliberately pee on your couch or bed because they’re showing you who’s Top Bunny in the house. You should correct their misconception immediately. See our blog post, “Being Top Bunny” and the House Rabbit Society’s article, “FAQ: Training” for more information. If you have any other great litter training tips or tricks, please share them! Cherie, a rabbit from Sweden, won the show jumping championship in Harrogate, England. Photo by Daniel Oxtoby. 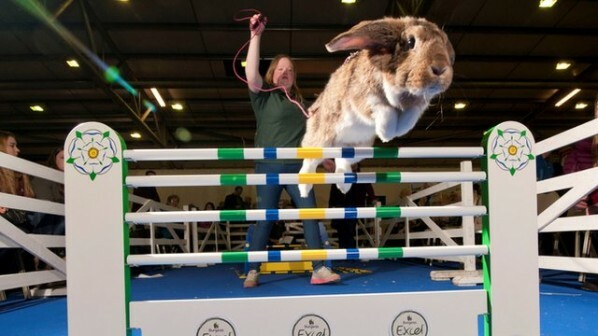 The Burgess Premier Small Animal Show had its second annual rabbit show jumping competition in Harrogate, England. 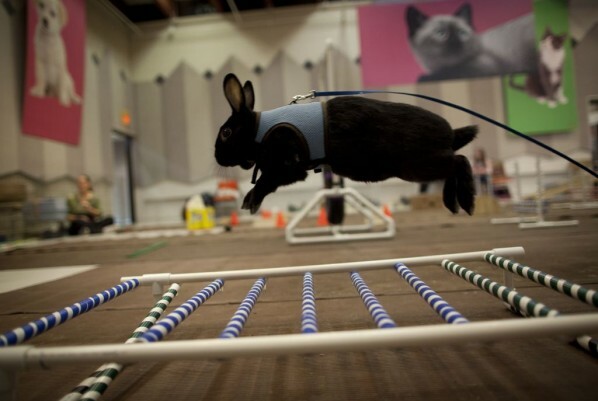 More than 10,000 visitors watched a dozen rabbits navigate a course with ten hurdles. To learn more and watch a video of the event, see the BBC website. If you ever wondered how far or high your bunny could jump (or how long he/she will sit with no interest in front of an obstacle course), you can learn the answer at the Minnesota Companion Rabbit Society‘s agility classes. 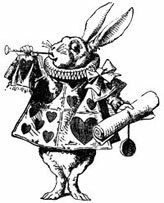 Rabbits can advance through six levels of training. They also offer Hoppy Hour sessions which focus on bunny socialization.